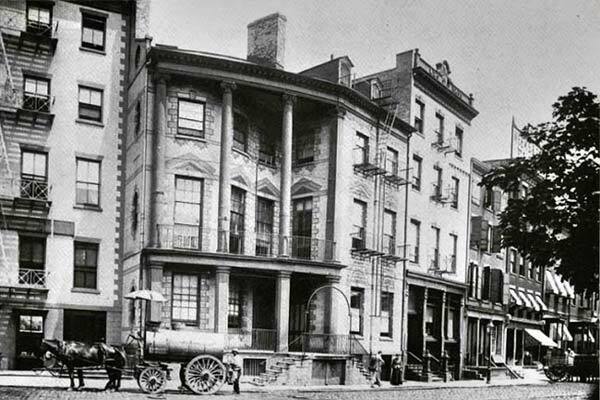 This website is dedicated to remember the efforts of those who created the Irish Mission at Watson House in New York City. 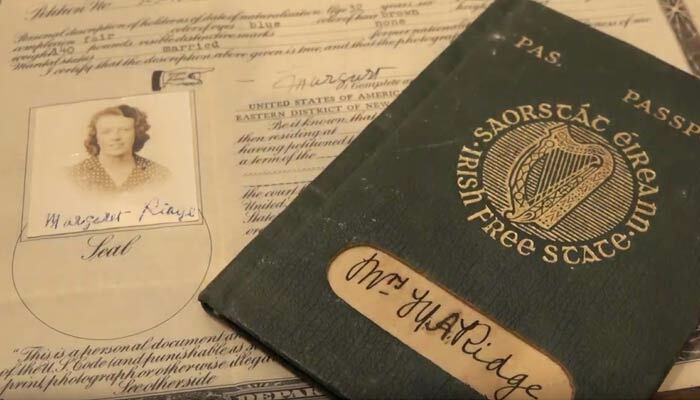 The story begins in Ireland with Charlotte Grace O’Brien’s inspiration and courage to actually do something about the appalling emigration conditions she observed first-hand on the docks in Queenstown. It continues with the commitment of the Catholic clergy and countless others who helped over 100,000 immigrant women from 1883-1954. The initial collection of the Mission Record Books were part of Our Lady of the Rosary Parish, home of the Missiondormitory in Lower Manhattan. These records are now part of the collection of the Archdiocese of New York and are available for search on our Digital Archives. Facing New York harbor and Staten Island, and across from Battery Park, Watson House is one of the very few colonial buildings still standing in the City of New York. Support from the Catholic clergy enabled Rev. 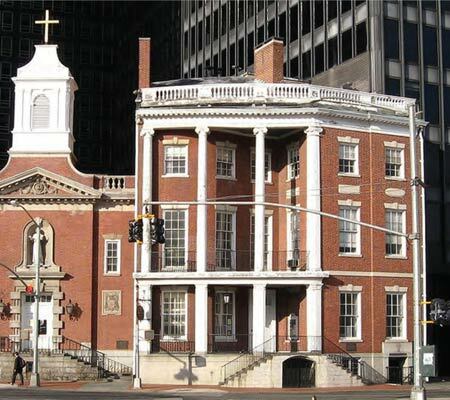 John J. Riordan to purchase Watson House from Isabella Wallace, on December 4, 1885, and to establish the Home of the Mission of Our Lady of the Rosary for the Protection of Irish Immigrant Girls. and part of the National Register of Historic Places.